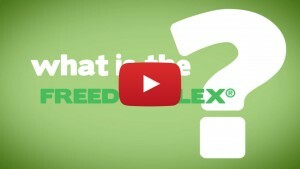 With great excitement we wanted to share with you the new FreedomFlex® explainer video. 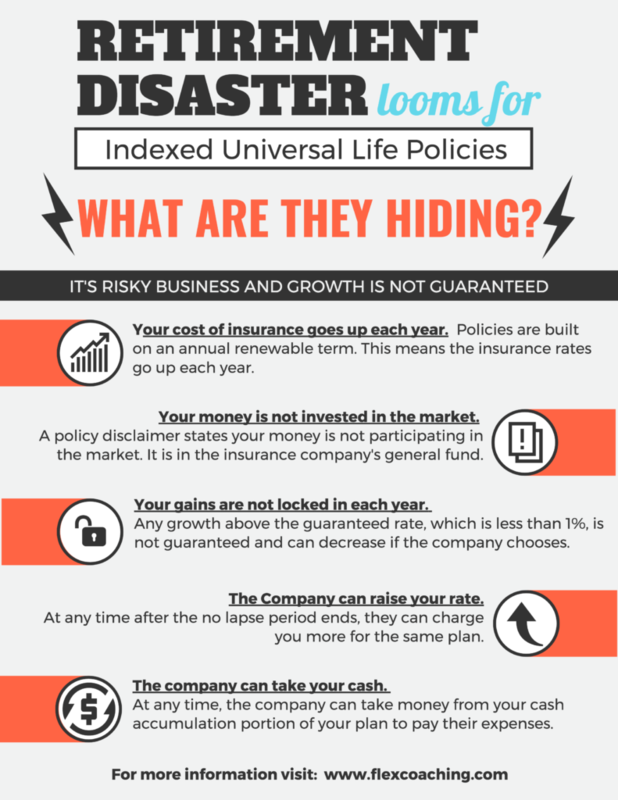 This is a great video to email your clients and post to your website, facebook page, and twitter. It is the quickest and easiest way to introduce someone to the FreedomFlex®. If you would like to see it in Spanish click here.